Audi and its Environmental Foundation are collaborating with One Young World to offer scholarships to 15 inspiring young leaders to attend this year’s One Young World Summit in The Hague, Netherlands. About the Award: Founded by AUDI AG in 2009, The Audi Environmental Foundation works to promote sustainable behavior and technologies that benefit both the environment and society. 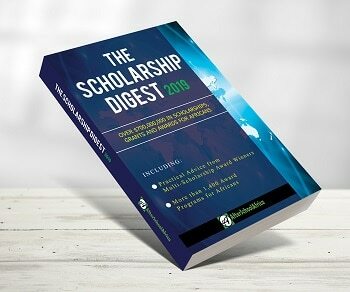 Eligibility: If you are aged between 18 and 30 years, work for or are involved with a non-governmental organisation, social enterprise, community based organisation, or you are an individual making an impact on environmental topics, then this scholarship is for you.